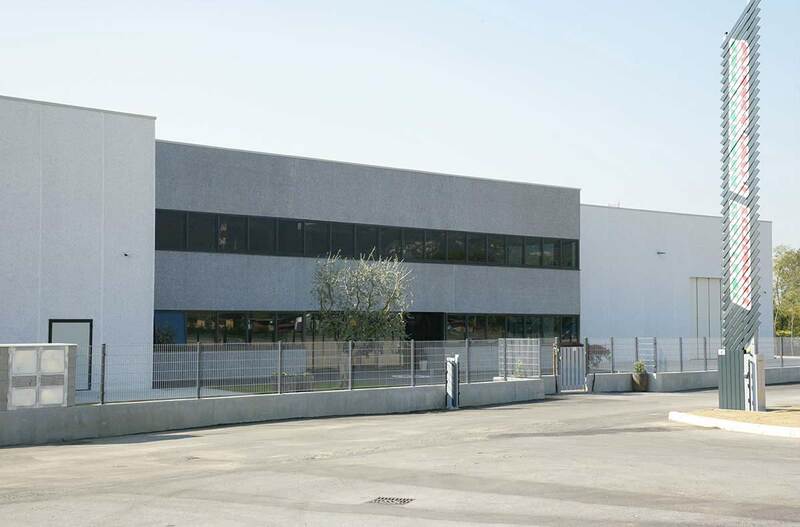 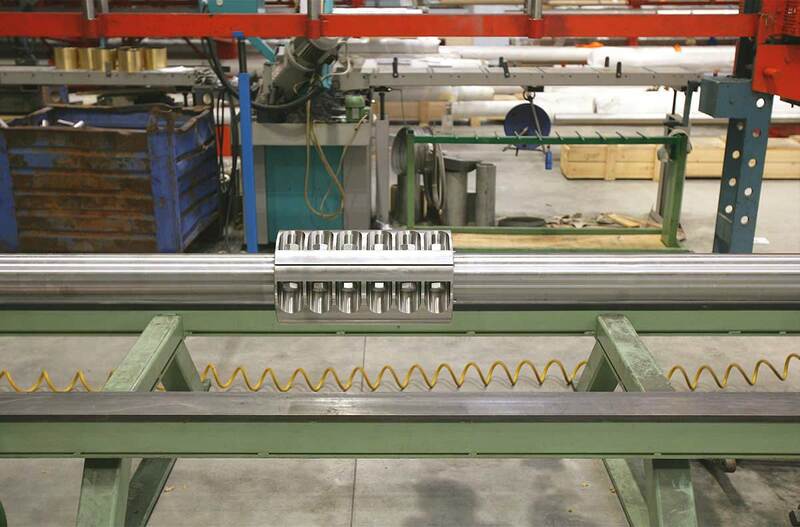 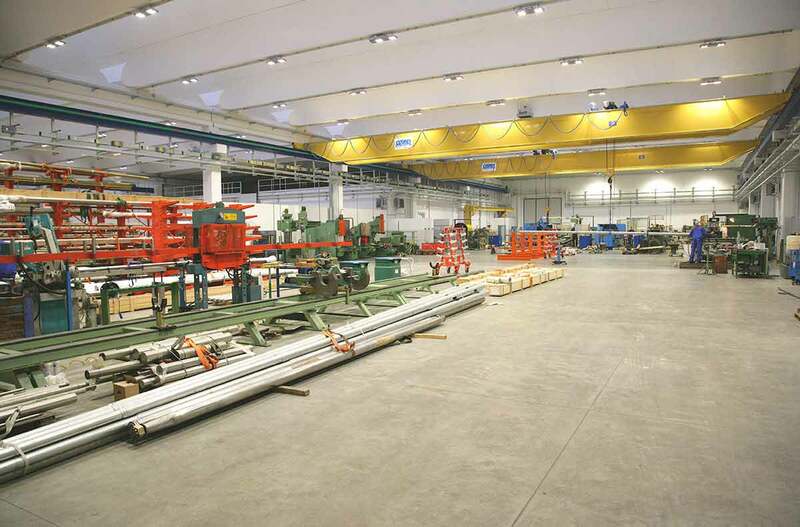 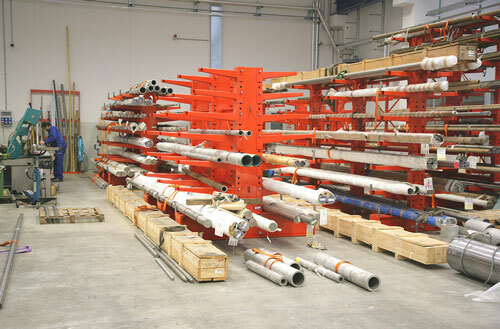 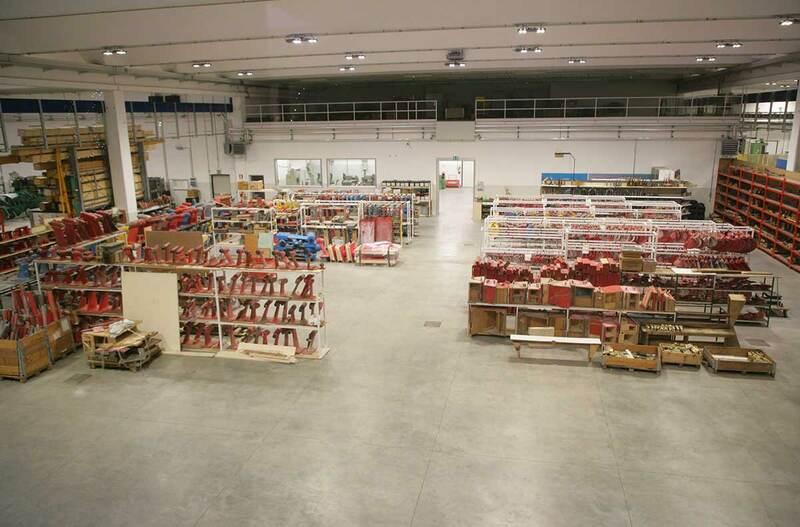 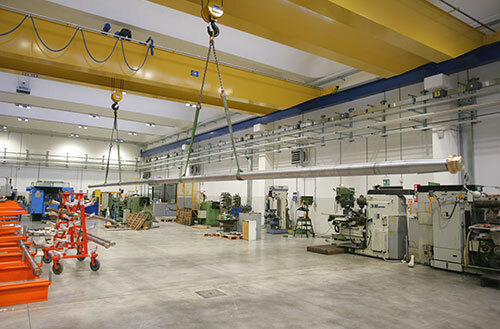 Repairs and revisions are carried out exclusively at the headquarters of Telgate, Bergamo (Italy). 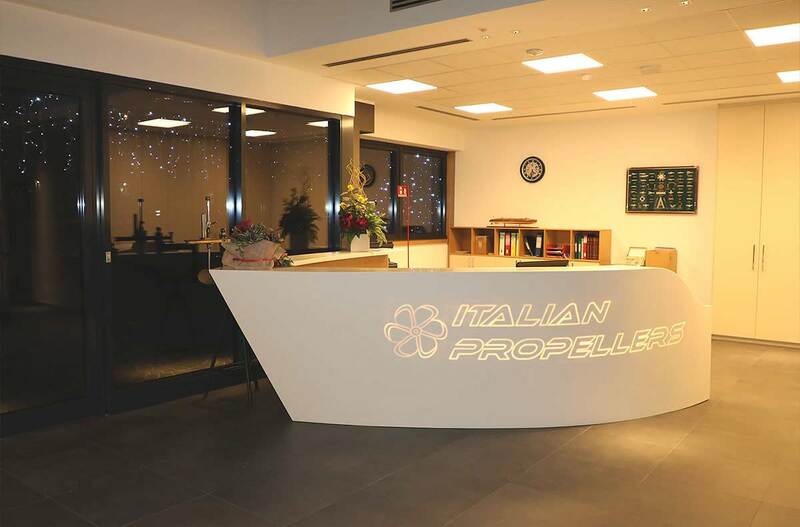 ITALIAN PROPELLERS also offers a Revision, Repair, Restoration and Rebalancing service for any type of propeller and material, as well as a Pitch adjustment service to optimise the performances of your propellers. 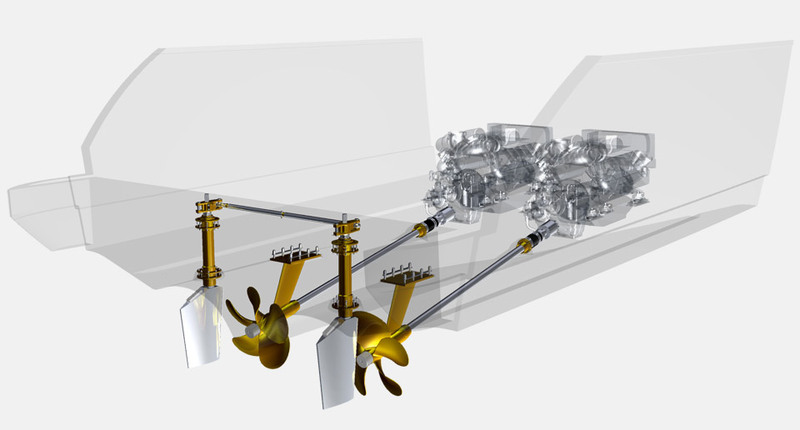 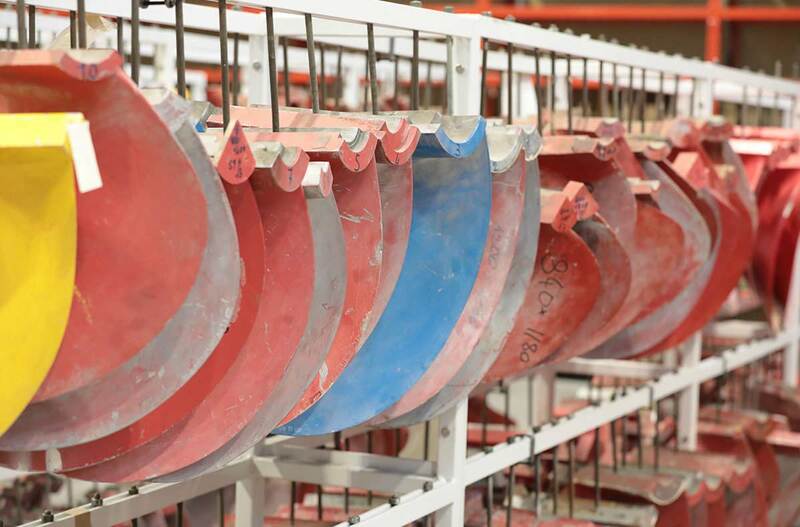 This propeller is the result of extensive studies and tests conducted on crafts with Arneson drives, obtaining better performances than original propellers at both cruising speed and top speed.